How about taking an IQ test in the morning? Sounds deliriously, but this is what IQ Alarm Clock does once it starts ringing in the early hour. The clock prompts a set of IQ test questions such as math puzzles and will only stop ringing as soon as it’s solved quickly. IQ Alarm Clock is two in one in the sense that it can wake up students from their deep sleep and can give their brain the right spark in the morning to jump start the new day effectively. Some of heavy sleepers can’t even awake with a loud alarm ringing, so they don’t really care about beeping of IQ Alarm Clock or running Clocky. However, all of students don’t like losing particularly when it comes to money and especially when it concerns organizations which they don’t support at all. Wi-Fi Donation Alarm Clock just does that. 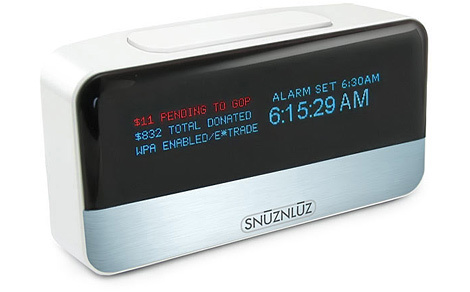 The clock is set up so that if the person doesn’t wake up on time, a portion of his or her real money will be donated to a charity or non-profit organization that the person doesn’t like most. It will be automatically deducted from his or her account. Don’t like losing bucks? Then wake up! 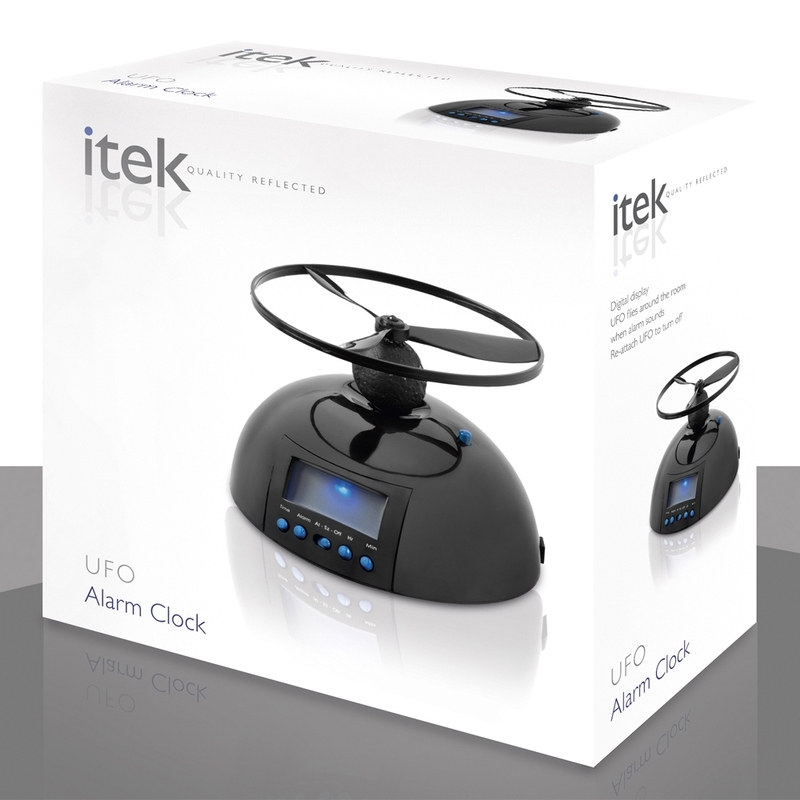 Flying Alarm Clock is another innovative clock that flies in the air while producing a heavy sound. It’s guaranteed that the person will wake up due the annoying noise of the alarm clock. Yet the most interesting part is that once the clock goes airborne, it can’t be switched off.